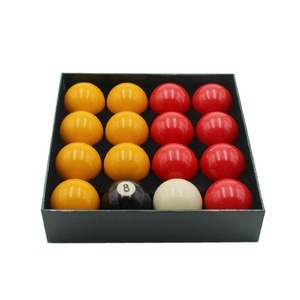 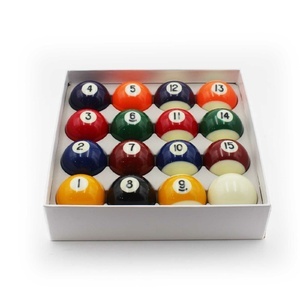 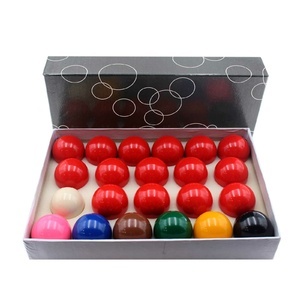 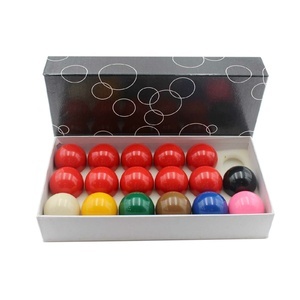 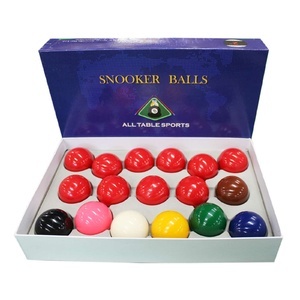 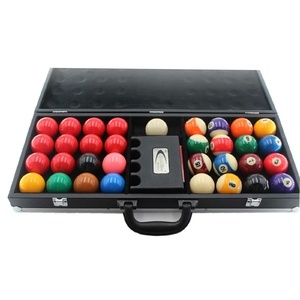 A grade quality ball set. 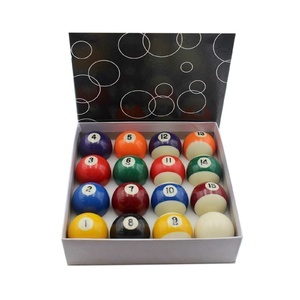 7 x numbered balls 1-7. 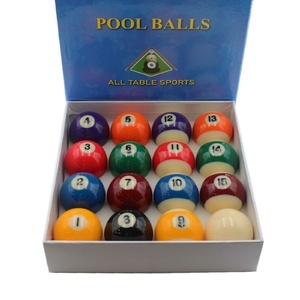 7 x numbered balls 9-15. 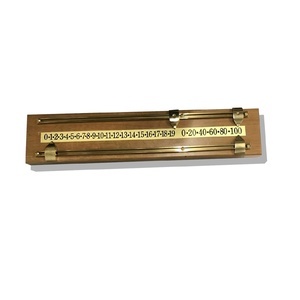 1 x No. 8 ball. 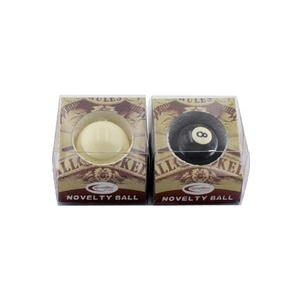 1 x white cue ball. 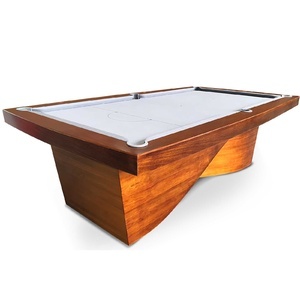 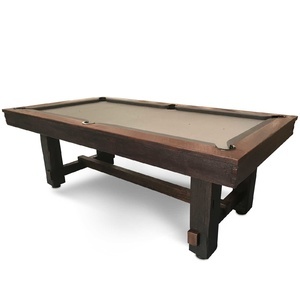 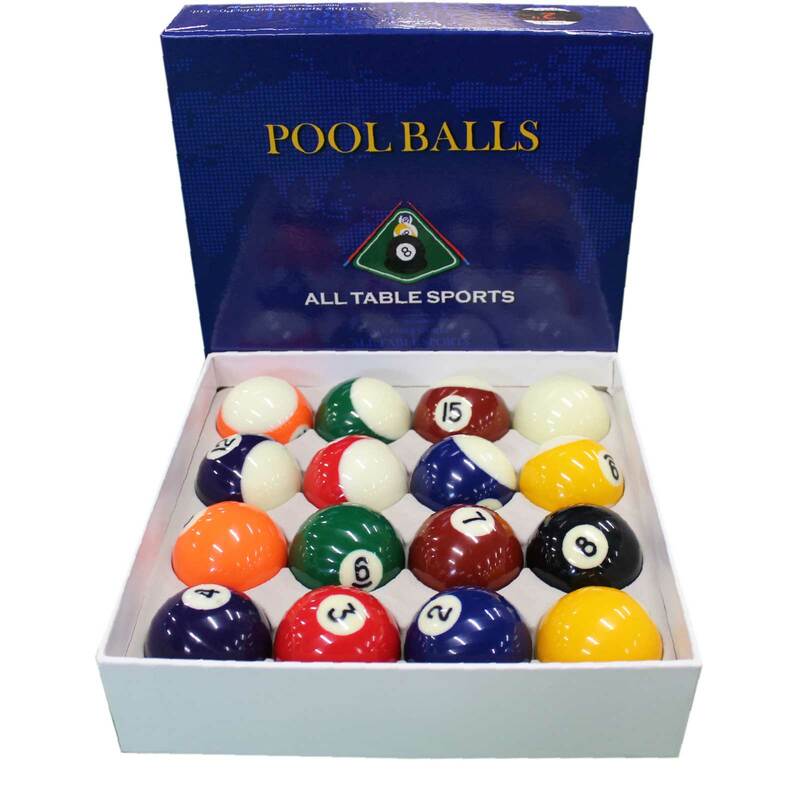 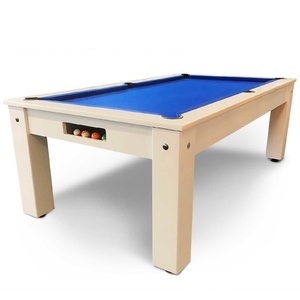 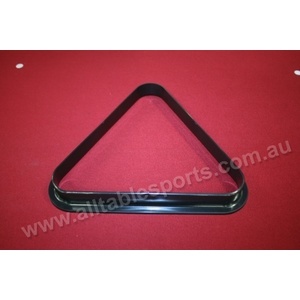 Used for playing 8 ball kelly pool.